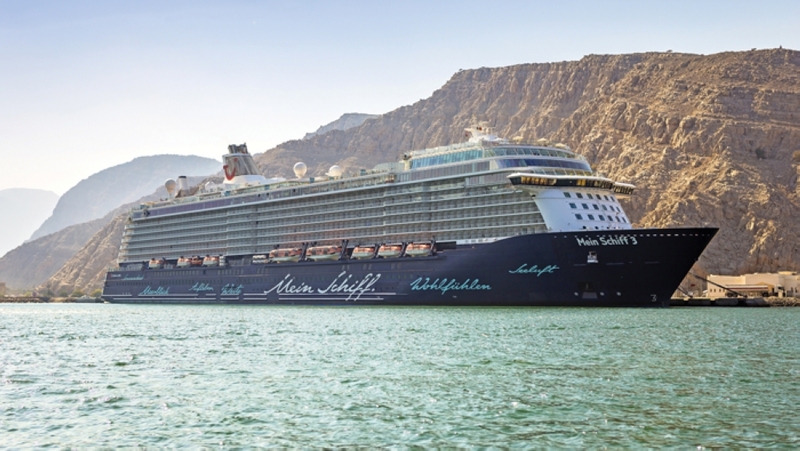 Are you visiting Khasab Oman by a cruise ship? We welcome you to Khasab Musandam Oman. 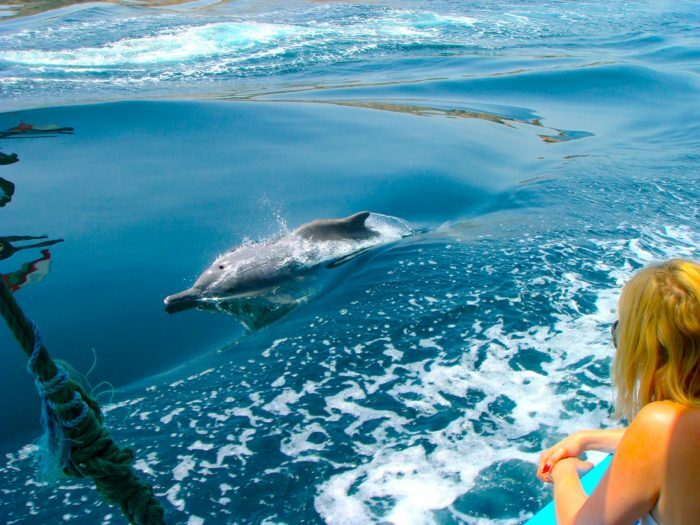 Dolphin Travel & Tourism offers the best Khasab Tour Packages for cruise ship guests at best price with free pick and drop in Khasab Oman. 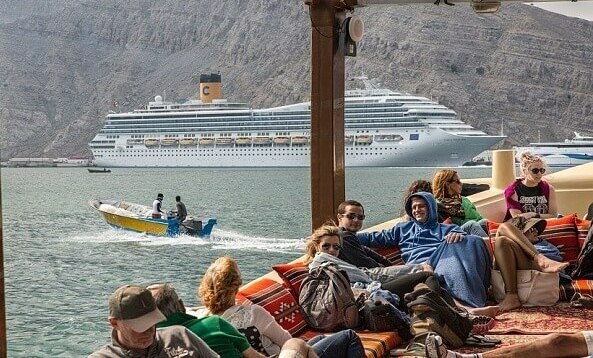 For Cruise Ships Visitor we provide Khasab Tour Pacakages like Half day Dhow Cruise, Half Day Mountain Safari and visit in Khasab City and Cultural Tour. 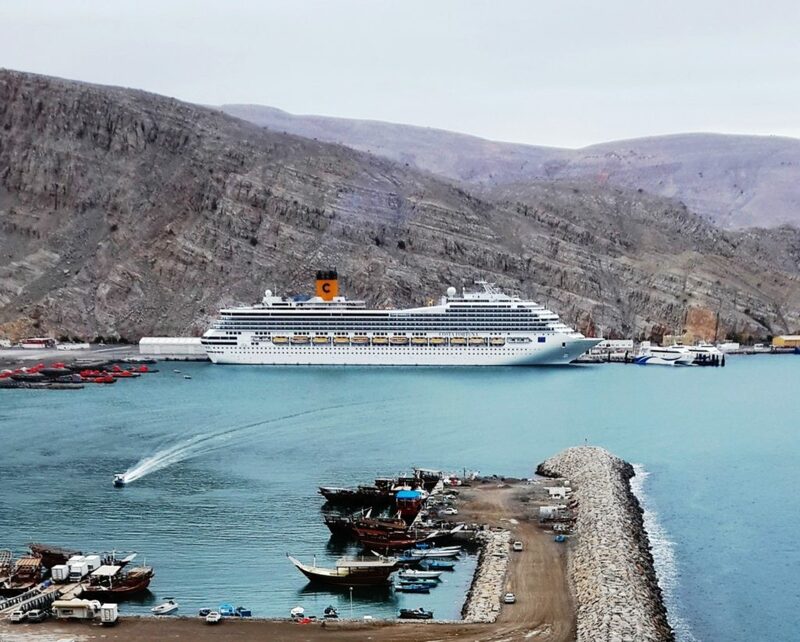 Every year a large number of cruise ships visit khasab Musandam and many of the go for Khasab Tour Packages. 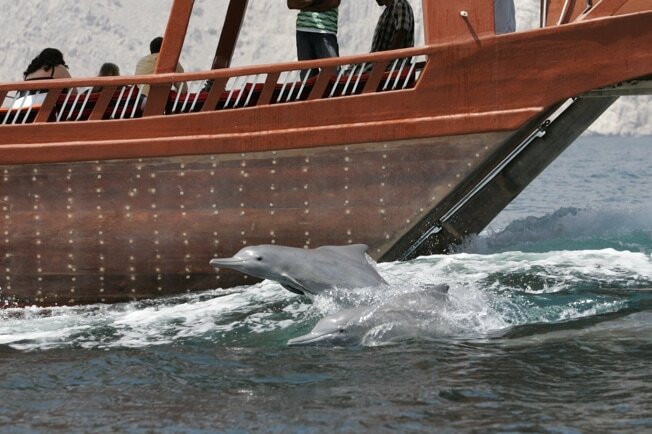 Khasab Musandam is the home of dhow cruises, dolphin watching, breathtaking, sightseeing and swimming and snorkeling. Khasab Tour Packages and explore the natural beauty of the region. 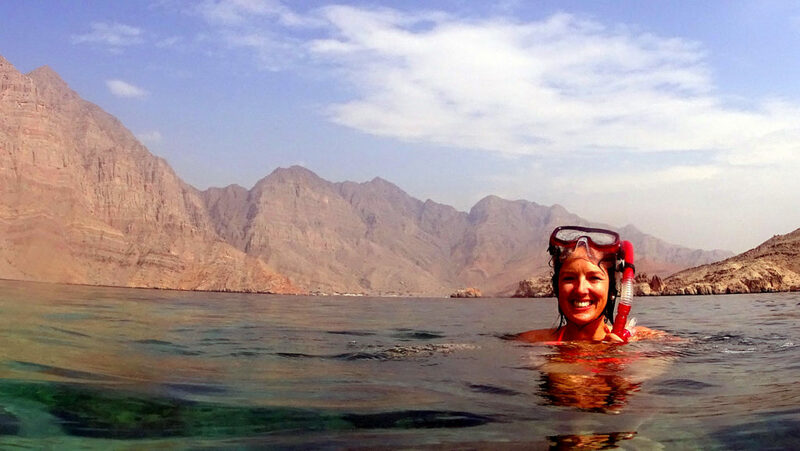 We provide Khasab Tour Packages all year around and provide you platform to explore Musandam Oman and its surroundings. Most demanded Khasab Tour Packages by cruise ship passengers are Shore excursion to Musandam fjords, mountain safari & city tour. The Half day dhow cruise is short but full action packed trip opportunity to see dolphins, swimming and snorkeling and visiting historical Telegraph Island.Cruise ship visitors only have a short amount of time, the half day dhow cruise will suit you best and also include dolphin watching, swimming and snorkeling in historical Telegraph Island. Timing: 9:30 am – 1:00 pm & 1:30 pm to 5:00 pm. Free refreshments; tea, coffee, omani qawa, fresh fruits, soft drinks, mineral water. Carpets and cushions on dhow. 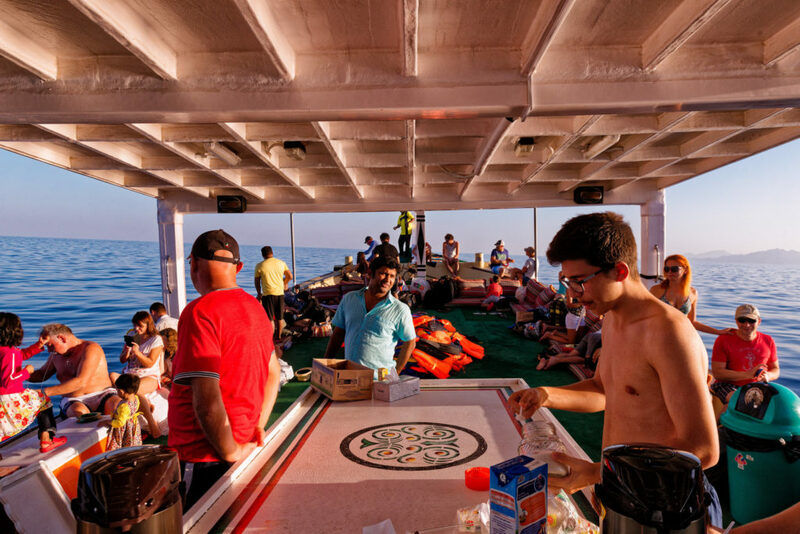 Activities: Swimming & Snorkeling in crystal clear water- Visit to Telegraph island – sightseeing’s of fisher man villages Nadifi, Qanah, Maklab, Sham and Musandam fjords – fish carving. Khasab Musandam Mountain Safari with our 4WD vechile drive to Jebel Harim. So that the drive encompasses spectacular scenic routes through mountain and valleys. When we reaching a height of 1784 m above sea level we will attendant panoramic view. 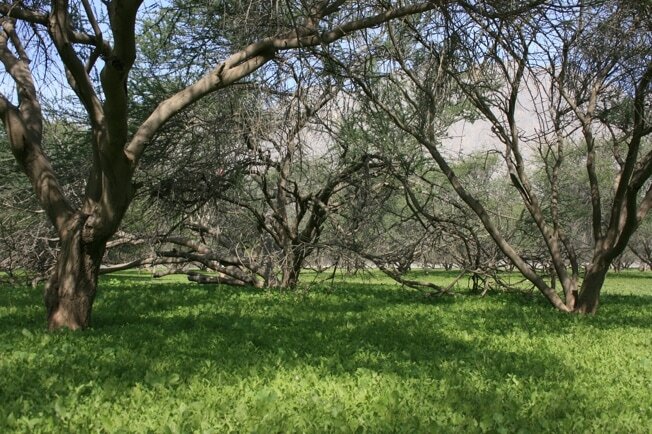 We will additionally also visit centuries old village of Bait Al Qafl the old house and the lush natural park of Khalidiya with its many acacia trees. 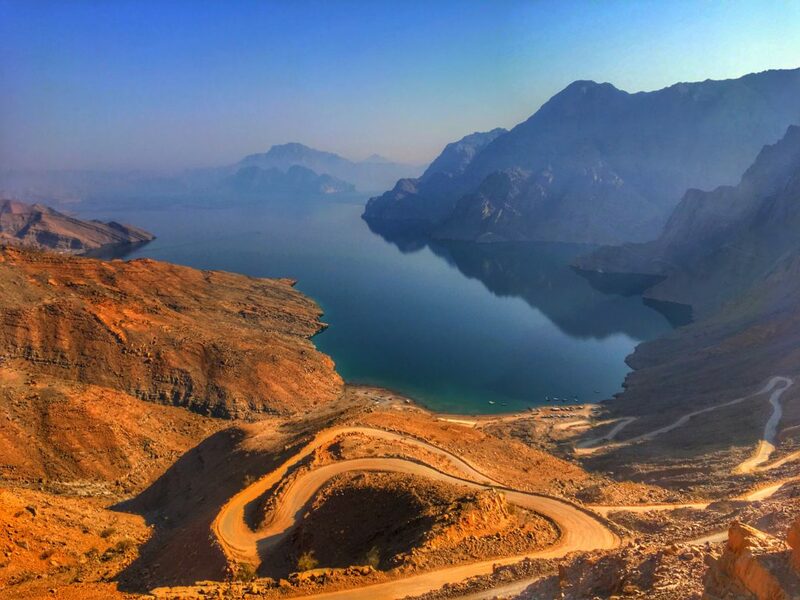 During the way you can enjoy the beauty from the top of Khor-al-Najid, one of the beautiful scenes in Oman. 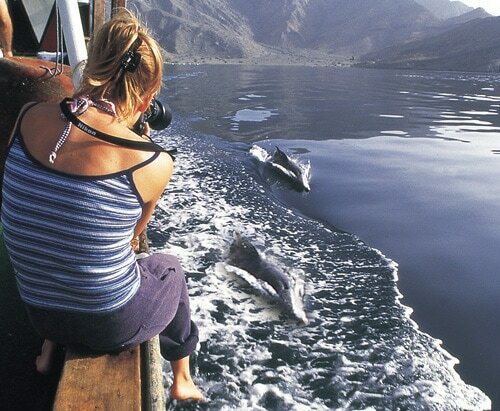 The Dolphin Travel & Tourism offer khasab city tour to explore the beauty of Khasab. 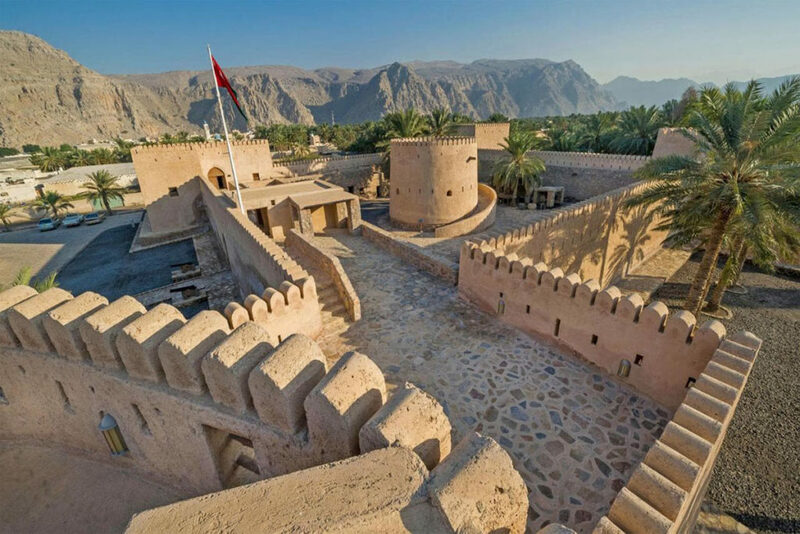 Khasab City Tour starts from by visiting Khasab Fort and Castle, build by Portuguese within the 17th century to manage the sea trades. City Tour on the coastal road for about an hour to Bukha which the borders of Emirates Of Ras Al Khaima. On the way , get pleasure from the spectacular sceneries and also the great thing about coastal route. Once we overlooking the sea and the back drop of Al Harf Mountains. So afterwards we move to the neighboring Bedouin village of Qadah to look at the Pre-historic rock carvings depicting (Drawing, Paintings) Camels, Ships and Warriors, said to be quite 2000 years old. We also drive through the town we able to see old and new souk. Duration 1.5 – 2 hrs. Drive through Old Souk and New Souk. Discover Wadi Qadah and Tawi Village. Watch prehistoric rock carvings – depicting camels, ships and warriors. 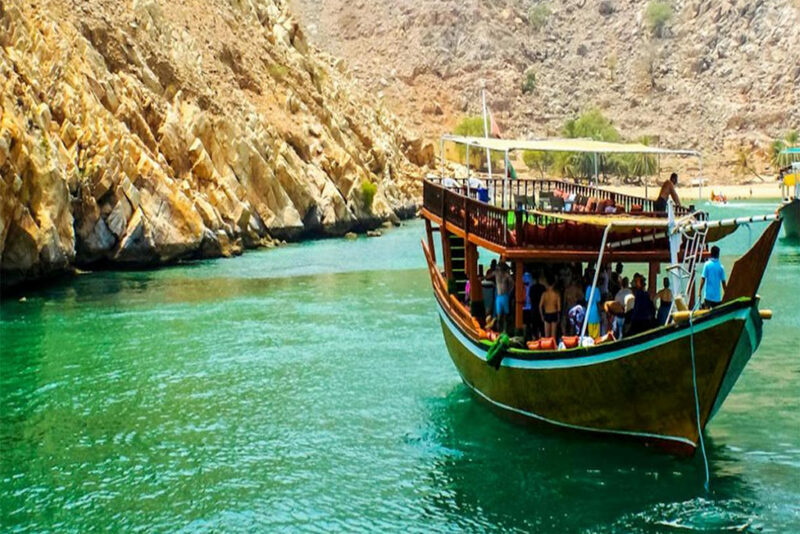 Khasab dhow cruise packages enables you to fancy the viws of tremendous landscapes, meet amazing people, explore completely different cultures and dive into pristine waters of Musandam Sea. We have amazing Khasab tour packages to fulfill the wants of solo travelers, small and large groups. We provide offers special discounts and offers for large groups and companies. If you are planning for coming up with Khasab tour and need help to make it happen, then nothing to worry, our dedicated staff is here to assist you. Get in touch and that we make certain you have got foremost effective choices for Khasab tours and travel. So therefore once you sending your inquiry and coming back from adventurous Khasab tour, we will be with you !